To celebrate the release of his 2016 album Pixie Queen, Anthony Green performed a number of songs from his catalog at Studio 4 in Conshohocken, Pennsylvania. Enginnered and produced by Memory Music’s own Will Yip, these intimate acoustic tracks capture some of the finest moment’s of Green’s catalog in a brand new light. 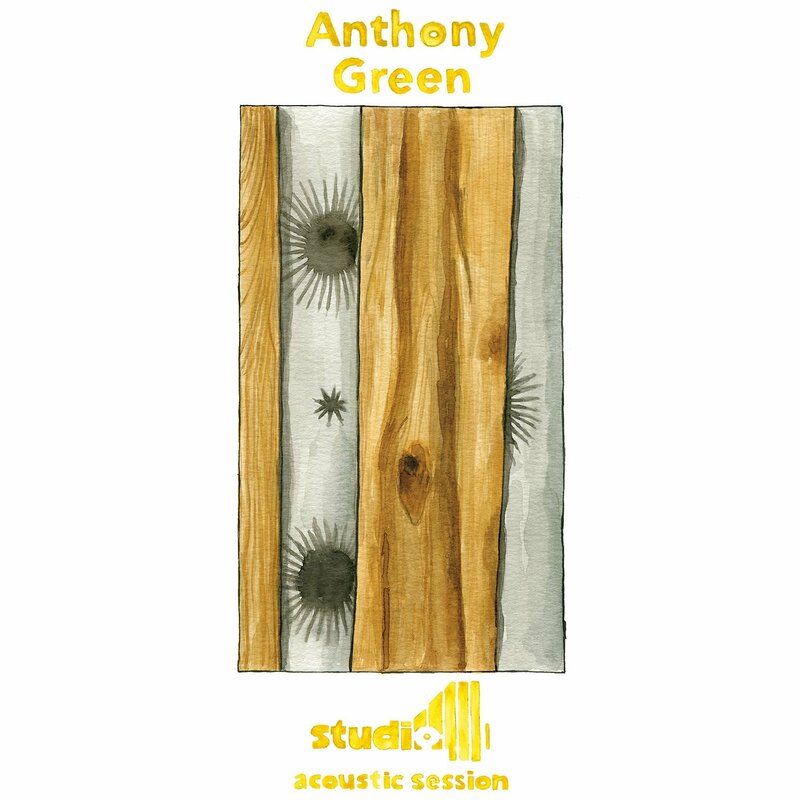 Also f Anthony Green first began his solo career in 2008 with the release of his debut LP, Avalon. Since then, he has gone on to release a handful of acclaimed albums, including 2012’s Beautiful Things, which peaked at No. 27 on the Billboard 200 chart, and 2013’s Young Legs, which charted at No. 67.